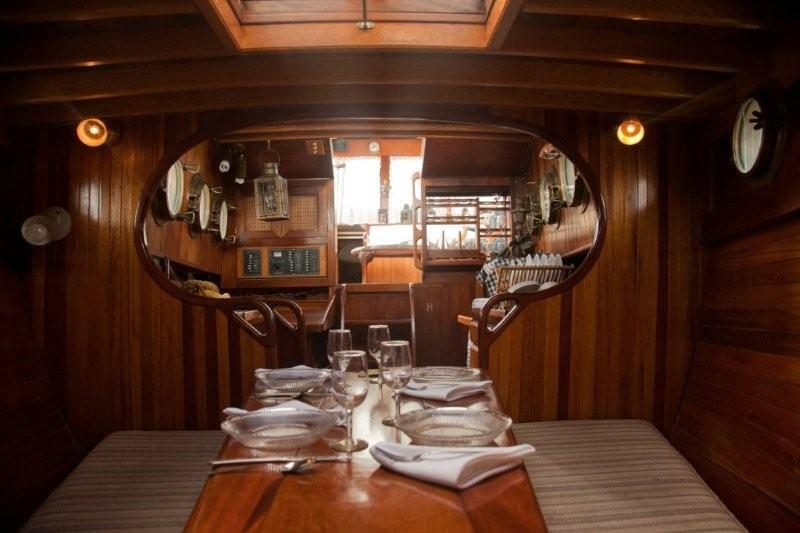 Dine in the charm and grace of a different era aboard Miss Brenda Dae. 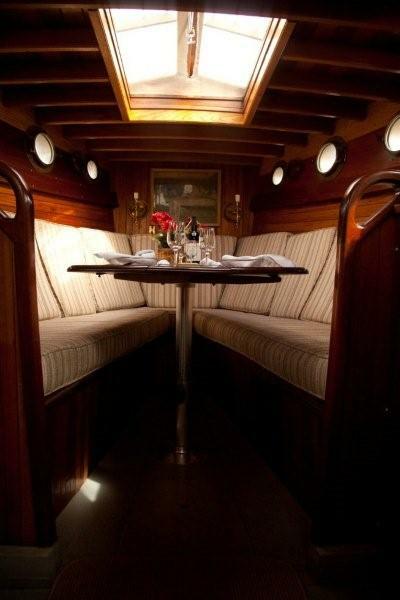 From cozy and romantic to formal and elegant, a dinner aboard Miss Brenda Dae will be an experience you will never forget. Her many settings provide a beautiful backdrop for an evening with a friend or the one you love. 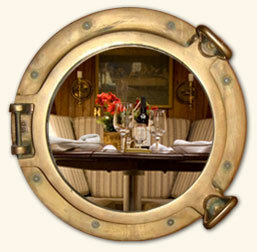 You will enjoy a perfectly prepared meal created by Holiday Inn catering services while anchored dockside. 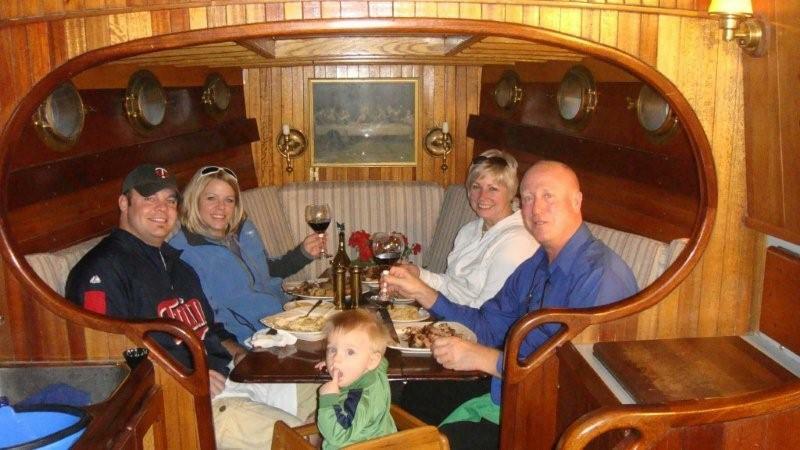 Following your meal you can sit back and relax while Miss Brenda Dae sets off for a cruise giving you the opportunity to enjoy the sights of Big Detroit Lake.